“United States Proton Therapy Market (Actual & Potential), Patients Treated, Reimbursement, Clinical Trails, Proton Therapy Centers, Major Deals, Key Company Profiles & Demand Forecasts to 2018 – 2025”presents an in-depth assessment of the proton therapymarket dynamics,opportunities, future roadmap, competitive landscape and discusses major trends. 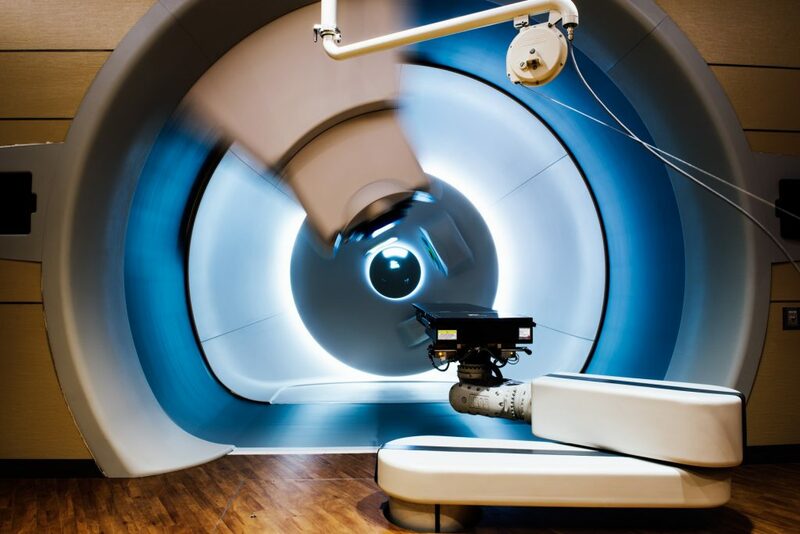 The report offers the most up-to-date industry data on the actual and potential market situation and future outlook for Proton Therapy in United States. The research includes historic data from 2012 to 2017 and forecasts until 2025. The report also includes assessment of US reimbursement scenario, proton therapy clinical trialsand offers a clear view of the proton therapy center component analysis. Key trends in terms of venture capital investment, collaborations, partnerships, licensingand development agreements are analyzed with details. The report also explores detailed description of growth drivers and inhibitors of the US proton therapy market.